You already know how to blog about your opinions, now support your thoughts with accuracy. 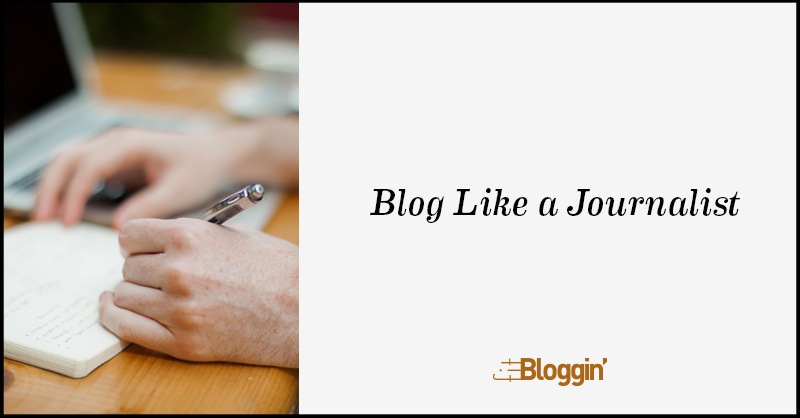 Elevate your blog by thinking and writing like a journalist. In this session you’ll learn how to research a topic, source your information, and fold in substantiated facts into your arguments. You’ll learn how to structure your blog pieces to make them stronger and optimize them with compelling language, headlines, and keyword placement. Take aways include the basic elements of the structure, balance, and flow of news reporting in blog form. Liz Neporent is an award-winning health and medical journalist. A former ABC News National reporter, she is now the managing editor of social media for Medscape, WebMD’s website for physicians and health professionals.